Orchestrating web applications of the highest order has become an all too pragmatic prospect today. When I say, “apps of highest order”, I refer to the uniqueness, piquancy, and dynamism that have become the characteristics of the web apps. And when we sit down evaluating what has driven us to this power-packed age, names crop up – lots of them. 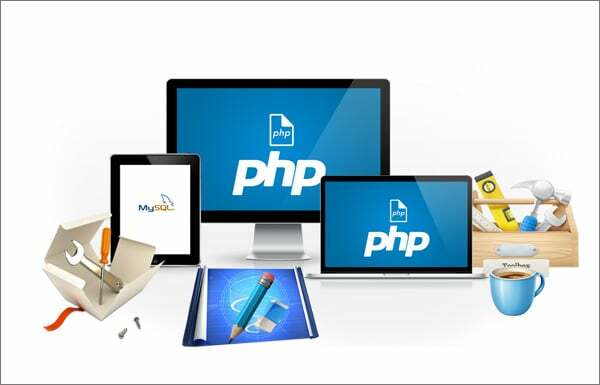 When it comes to the specific web application, PHP stands tall, heads and tail above the rest. There isn’t a dearth of factors that contribute to such repute that PHP has gained in the development ambit. 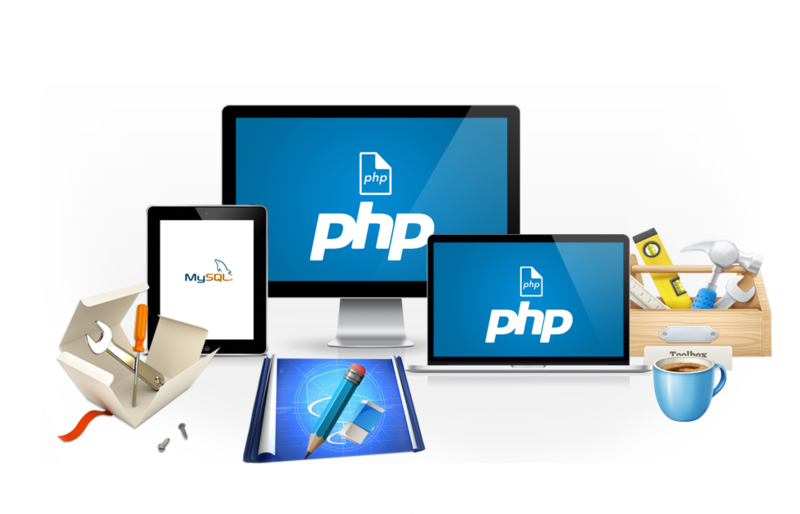 Making you’re your final app fall in line with your initial requirements becomes an objective well within your reach with PHP. Since it is a powerful platform that contains a suite of libraries and scripts, it lends the web apps with a huge variety in terms of features and multiple capabilities. When PHP was created, the fact kept in loop was that it will be leveraged globally and thus contains it is possible to use Unicode characters while coding. The character sets from all across the globe can be included in the program written on PHP. The popularity of PHP in the developer community can also be owed to the fact it helps developers inject some robust security elements in their solutions. PHP is pre-equipped with very effective and failsafe authentication techniques. When developing an app, these features are cardinally embedded into the app, and hence boost the security of the apps by a huge measure. The hackers, who constantly keep an eye on the loopholes and backdoors of the applications in order to break in, find it too arduous to do so with applications built on the foundation that PHP has set out for them. Coding in PHP is simpler. This has lead to a huge number of university students adopting PHP in their curriculum. This further leads to more programmers in the community. For the fact that the PHP lessons are being taken at the university levels, by the time they step into the corporate world and start working for an enterprise, they have honed their skills to a great degree. This helps the PHP development companies during many stages of project development as they have people to look up to or resort to when they find themselves entangled in certain coding issues. They can sought help from the experts in these communities who can also help with a different perspective on the project. Moreover, at the time of hiring, the managers are scrambling to find desirable talent, these communities cann toss up some interesting options, and at favorable rates. This emanates from the afore-mentioned points such as easy coding, higher performance attributes of PHP. As a programming platform, PHP has powerful set of APIs. These help in breaking down the entire projects into smaller, and very achievable targets. As the segregation paves way for simplicity of operations, the total development time is greatly reduced, which further makes way for faster application launch in the market. The degree to which PHP enhances a developer’s competence is unmatched, which empowers them to create codes with minimum margin for bugs and errors to creep in. 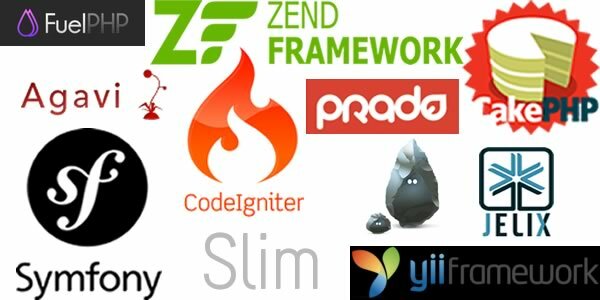 While these frameworks have several mutually shared features, there are also several attributes that make each of them distinctive and exclusive. Currently, Laravel and Symfony seem to be topping the charts globally, followed closely by Yii and Zend. The last few years have seen PHP come into its own by addressing every customer requirement and equipping developers with incredible functionalities and programming capabilities. We wait to see what other territories are set to be explored. Maria Mincey is a productive author, who brings to the table a quantum of information around web improvement administrations. She works for Xicom Technologies, a CakePHP development company which conveys most complete web applications and answers for diverse industry verticals.